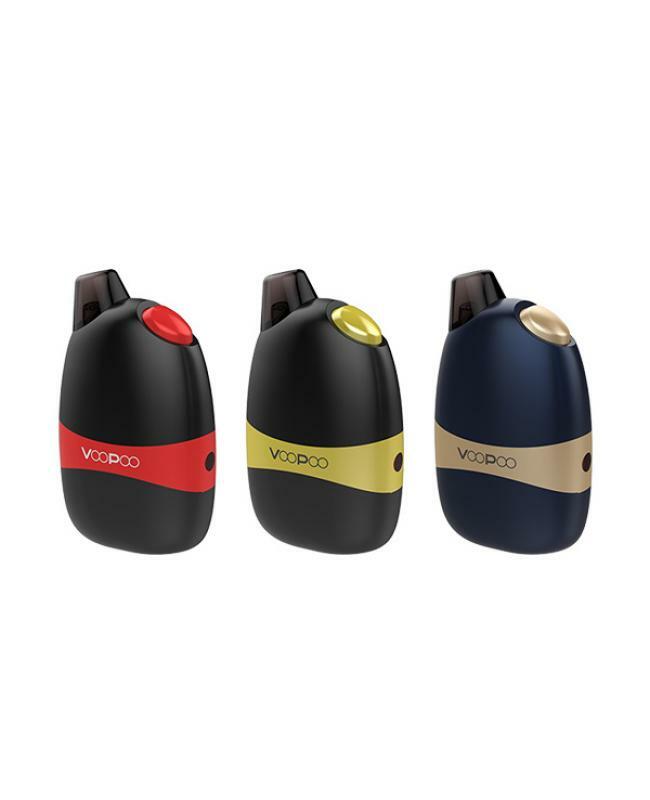 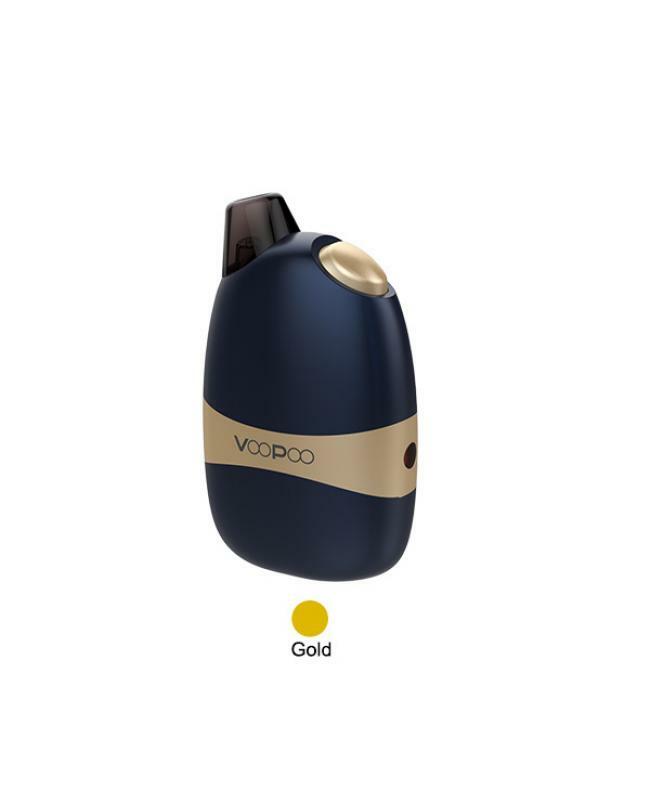 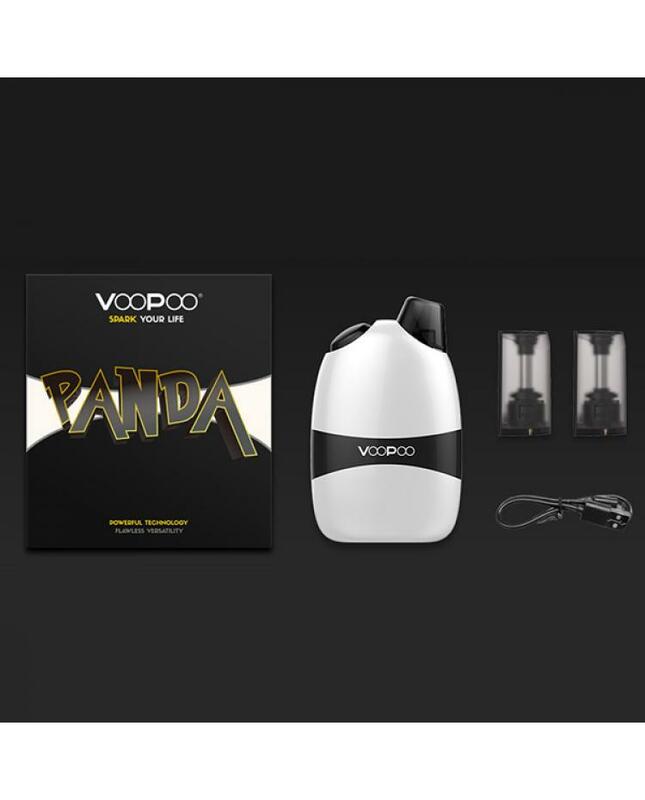 Newest voopoo panda pod vape kit, 5 colors available, the new voopoo pod kit portable and ergonomic with sleek aesthetic shape, user-friendly with amazing oriented structure design. the panda with vertical juice injection system allows more air in, will create a greater cloud with amazing flavor. 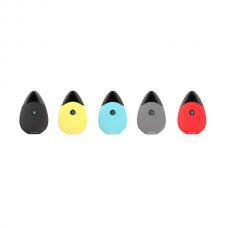 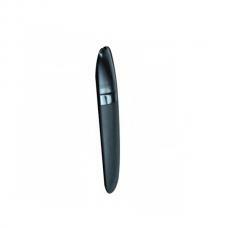 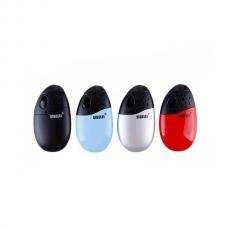 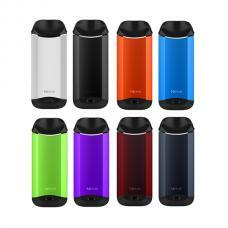 the replacement pod can hold 5ml e juice, two different pods included one for nicotine salt and one for other juices. 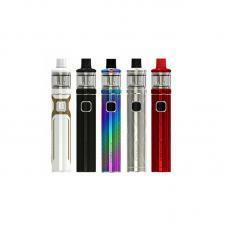 each is self-adaptive with 8w or 12w wattage. 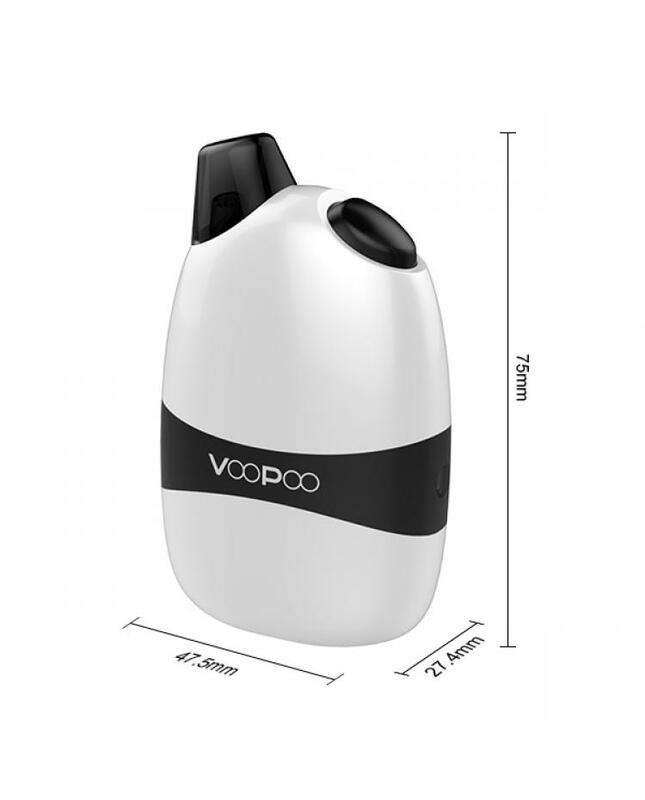 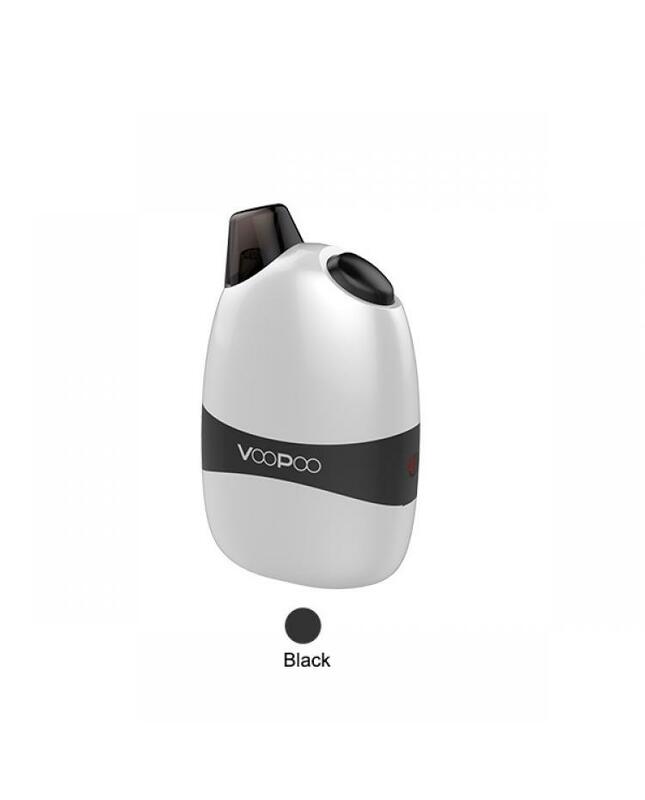 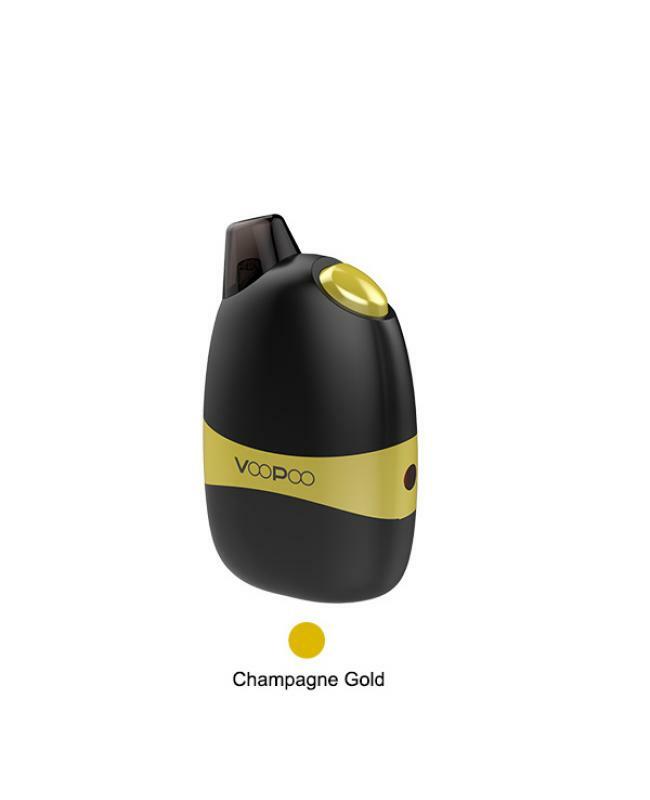 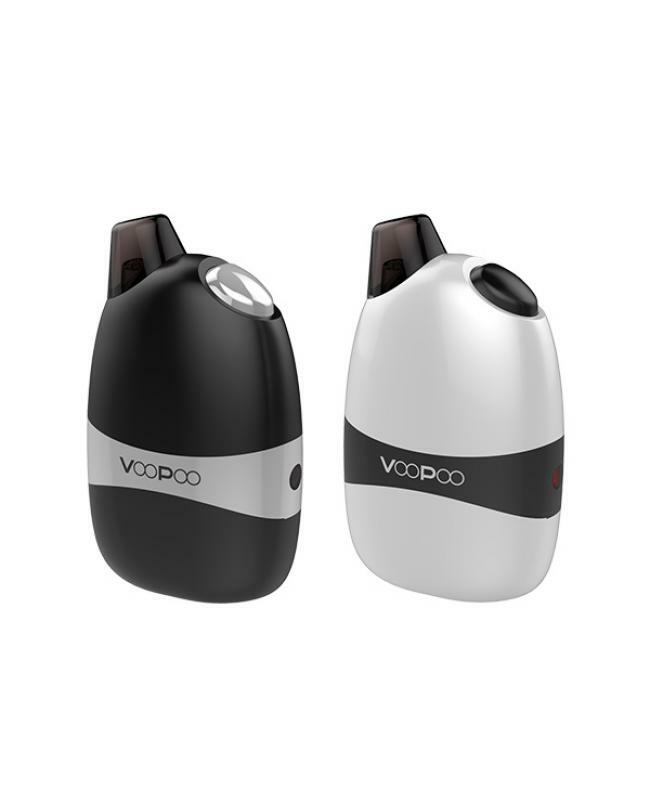 voopootech panda built-in 1100mah battery and can charge it via micro USB port.